GUYS- Bring a first time Male friend for free See details HERE. 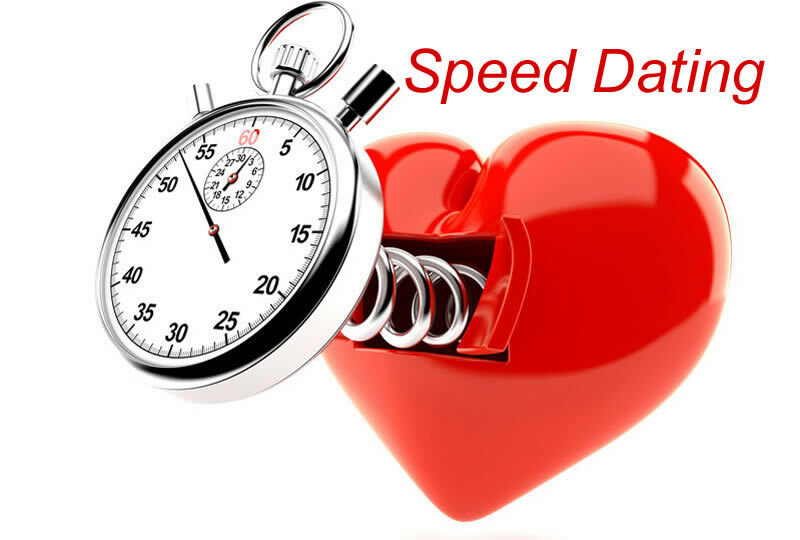 Speed Dating- Up to 15 dates in one night! We do not mix multiple age groups together. Proof of age required. 48+ Engagements,a few kids and a lot of other happy couples! Voted best dating group on Long Island. What if I am outside the age group posted?? Save 25% on a Regular speed dating during your bday month.